Oh yes, dreams do come true. A few years ago, I tried my hand at macro photography, just ordinary photos. I found these colorful Macopa growing in our yard and some Mangoes which my brother picked from our trees. 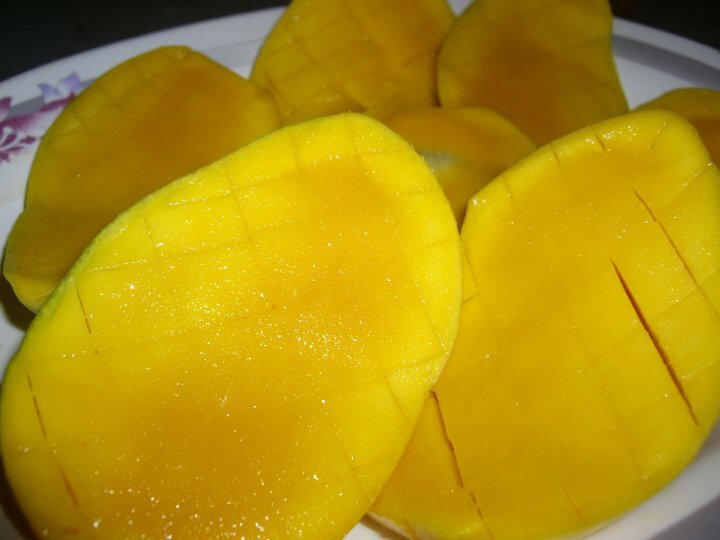 Mangoes are in season now. They are best eaten ripe like this or you can also eat them green with a sprinkling of salt. We enjoy Macopa too during summer. When it ripens, it will just fall to the ground. 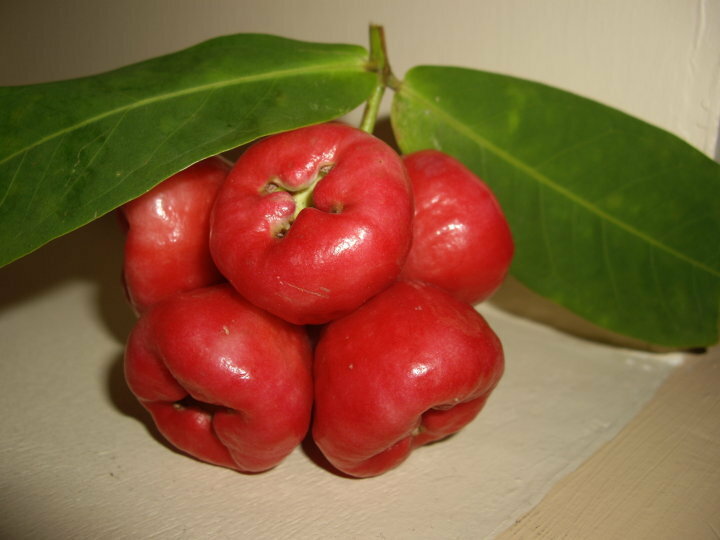 Macopa is also a tropical fruit as is also known as wax apple. Posted on April 25, 2017, in photography, tropical fruits in the Philippines and tagged fruits, Macopa, macro photography, mangoes, photography. Bookmark the permalink. 6 Comments. Nice fruit shots, Arlene. Macro is a specialist photographic skill. I tend to avoid it myself. In New York City, vendors sell mangoes cut like flowers on a stick to eat while you walk around. It would be fun to see them growing. There are several varieties of mangoes growing here Elizabeth. If you were here, perhaps you’ll enjoy them all. Dreams and Escapes If you have time, please visit this one, it’s where I started blogging.Thanks! Gardens And Empty Spaces I am a gardener at heart. I love the feel of rich earth and see new buds in my garden. Our Precious Bundle Of Joy My journey as a grandma to my little Nate! I’ve been documenting our journey together since he was born. May I invite you to join me here? Thanks! Hop in, visit my backyard garden..